Discover the feel of the open road and freedom to explore! 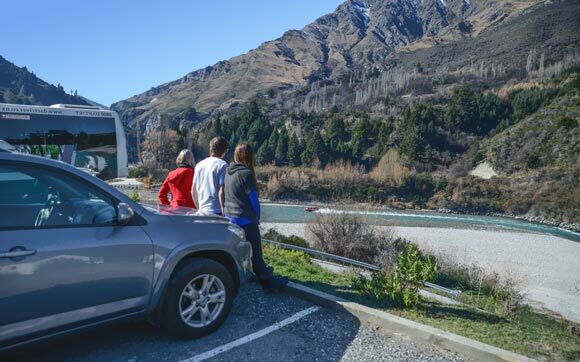 Self Drive holidays in New Zealand can range from a few days to a few weeks – it all depends on how long you want to stay and how much of our amazing country you wish to see. Our Just New Zealand destination experts know and love our home base country. We have driven every touring route and stayed at the accommodation properties we recommend, so you have the assurance of our first hand experience. Car Rental Self DrivesShort stays or longer trips, find the perfect one for you. Self drive itineraries include car hire & accommodation plus some sightseeing activities. 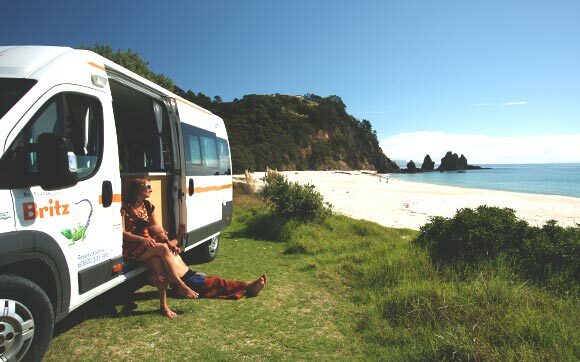 Motorhome HolidaysDiscovering New Zealand by motorhome is a remarkable experience. Enjoy the flexibility and freedom of choosing your own itinerary. 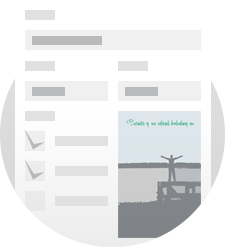 We specialize in creating custom Self Drive Itineraries. Just let us know what you want and you are halfway there.